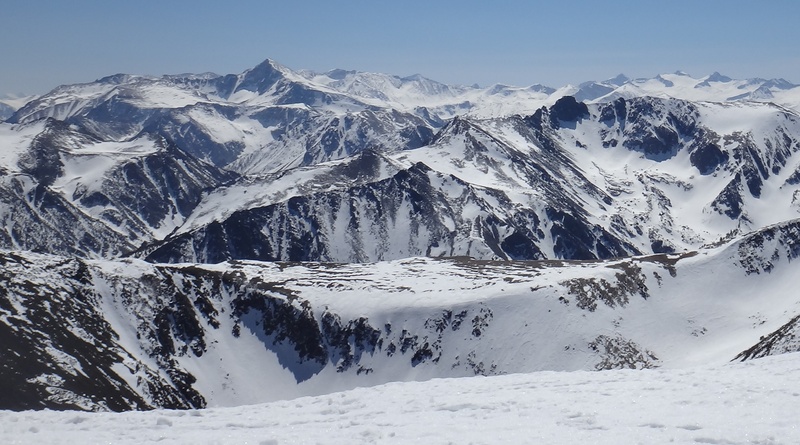 High Sierra Snowcat and Yurt and Tahoe Wilderness Medicine, LLC offers a unique guided experience for backcountry skiing and riding and Continued Medical Education in the legendary Eastern Sierra. 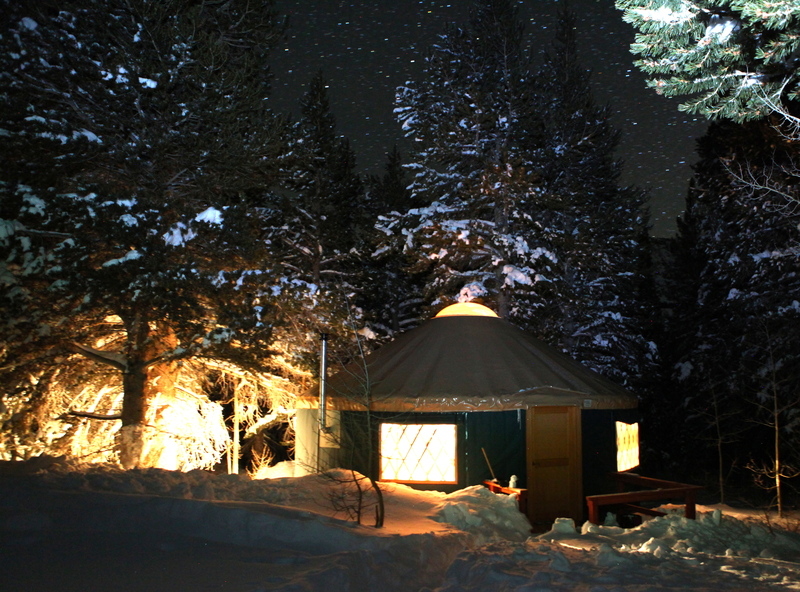 The Yurts are situated in the backcountry for prime access to great skiing and riding. To get to the Yurts, we shuttle our guests and their gear with our snowcat. Guiding, food, and yurt lodging is all provided. We combine this experience with 8 hours of Continued Medical Education both in the yurts and out in the field for an educational but enjoyable three days. Go to Highseirrasnowcat.com for more detailed information about the yurts, skiing and riding.